MEREM Electronique has a high electronics production capacity in small, medium, or large series, depending on the sector: prototype mode, SMT report line mode, etc. MEREM Electronique, specialist in electronics subcontracting, manufactures circuit board assemblies with SMT components or through-hole components to reach customers in many sectors: industry, medical, automotive, security and access control, industrial automation, railways, etc. Our production tool is as well suited to the manufacture of prototypes and pre-series as to the production of medium and large series of circuit boards and electronic assemblies. 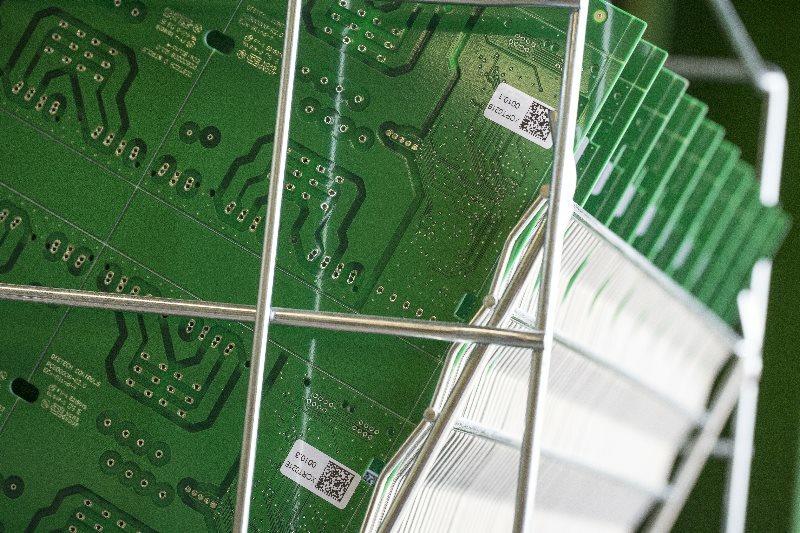 MEREM Electronics offers you the best services for producing circuit boards, from prototypes to full series, using automatic assembly methods. 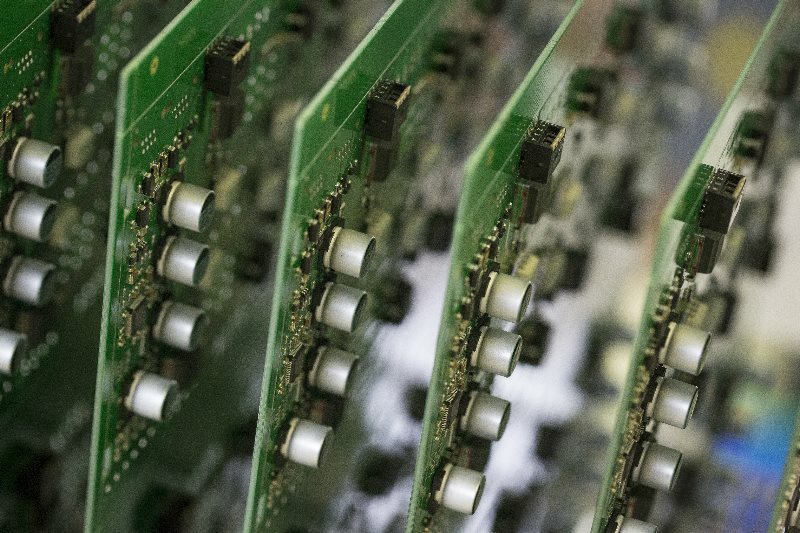 Our machinery, along with the expertise of our engineers and electronics engineers, allows us to manufacture anywhere from 100 to 50,000 circuit boards in one or more launches (to be defined according to the number of components or about 200,000 components). Our company moves through the industrialisation and prototyping or pre-series phases as quickly as possible. As soon as the in-situ tests have been validated, we adapt our manual or automatic online production tools (depending on the quantity). Our company can produce your prototypes as well as your largest series, and all in a manner that perfectly meets your requirements for quality, timeliness, and cost. Given ever-increasing market pressures, the time-to-market is a key factor to success. MEREM Electronique understands this well. In order to respond effectively to the requirements of our customers' markets, we can offer fast completion times. Our teams are equipped with a range of skills to satisfy even the most demanding clients. Our next generation machinery and our control equipment grant us excellent flexibility and responsiveness in the manufacture of circuit boards and electronic subassemblies. Contact us for more information about our electronic subcontracting services.